That’s because The Witness probably won’t have a box. Jonathan Blow’s next game will probably be a digital download, just like Braid, the acclaimed indie title that made him a super-successful developer. But the upcoming PS4 title is still going to need some sort of eye-catching visual promotion. Jonathan Blow is a video game developer whose critics call pretentious and grouchy. 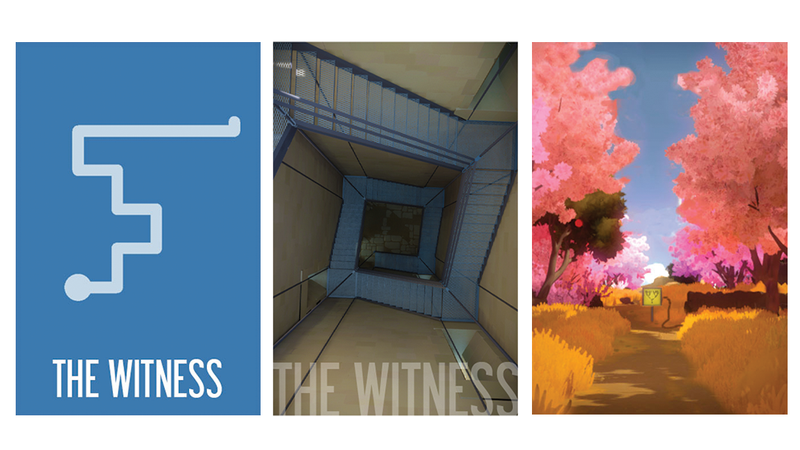 Blow shared these runner-up poster designs in a post on the official Witness blog and mentioned that none of these are actually going to be the artwork that gets used. Given how eye-catching these alternate images are, I can’t wait to see what the one that picked by Blow & company. Environmental design—along with audio engineering—will play a big part in The Witness’ puzzles so it’s great to see the game’s landscapes get the spotlight. The last time I&apos;d been to the island, it didn&apos;t make sense to me.